The national elections are over, but local politics are just heating up. 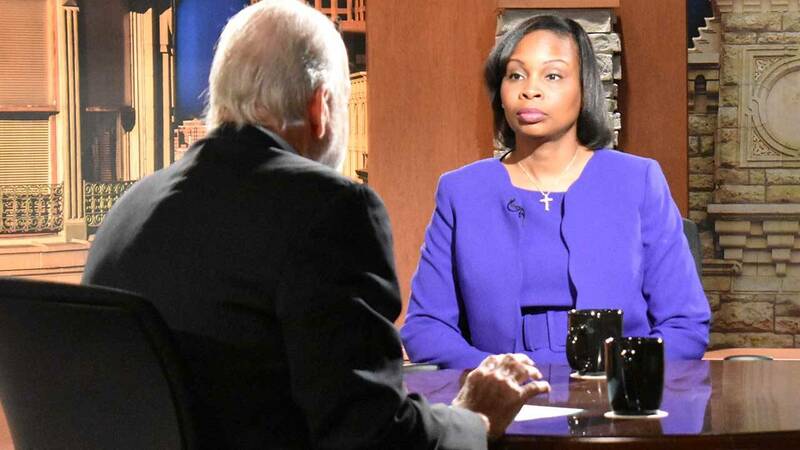 This week, Mayor Ivy Taylor announced she is running for re-election. Rick Casey will be joined by Mayor Taylor to talk about her vision for the future. Evan Smith, chief executive officer of the Texas Tribune, joins Casey to discuss Texans who may join the Trump administration. Casey closes out the show with his Last Word about why he's so glad we don't have local 24-hour cable news.